Black Friday deals are no longer a 1-day thing with the internet and hypebeasts everywhere trying to grab your attention for weeks at a time during the holiday shopping season. Dealing with all of the noise can be tough, so we thought this year, we’d try something a bit different. 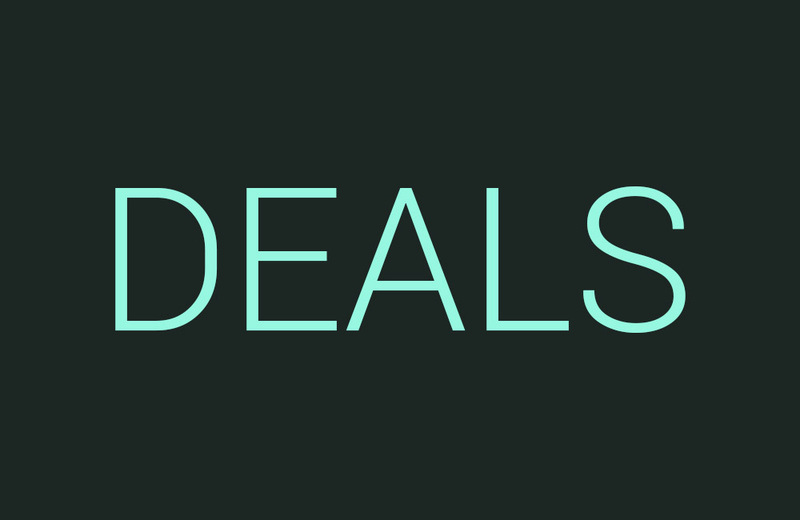 Instead of posting up single deals as they come in to try and showcase the best, we will instead put together a daily round-up that updates throughout to show you the best as they happen. We’ll continue to do this as long as there are enough deals to keep it going, but this week it’ll definitely be there for you to browse each morning and on to the evening. And yes, the early Black Friday deals are already flowing out of places like Amazon, Best Buy, and your other favorite retailers. Also, as you see sweet deals, be sure to drop those in the comments because the chances of us getting them all are slim.